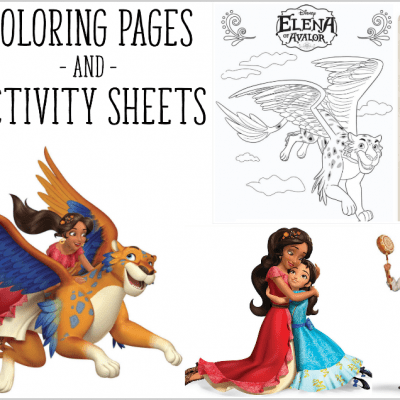 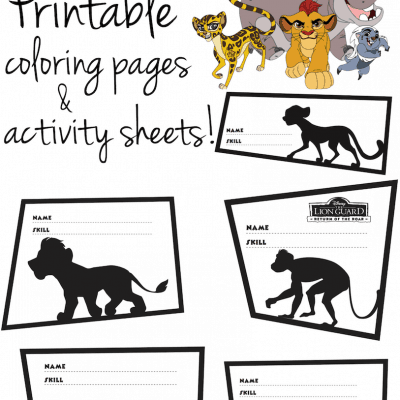 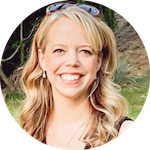 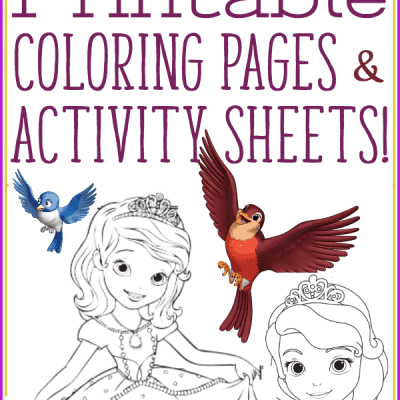 Free The Lion Guard Printables: Coloring and Activity Pages! 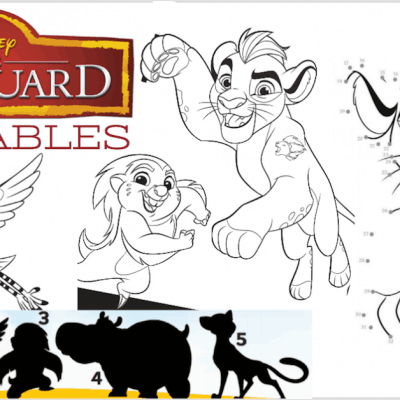 Free Printable THE LION GUARD Coloring Pages and Activity Sheets! 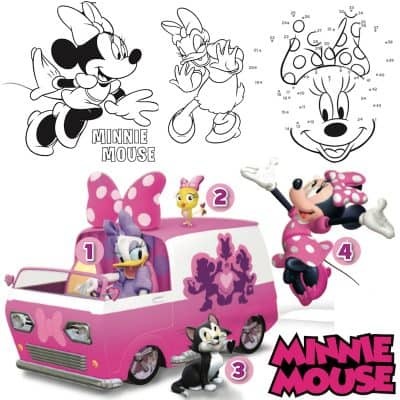 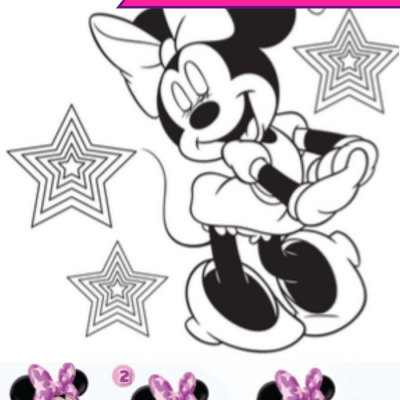 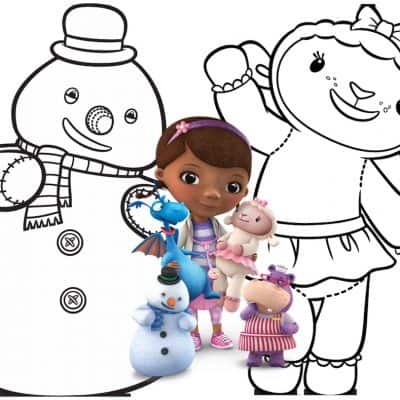 Free Printable Minnie Mouse Coloring Pages, Activity Sheets! 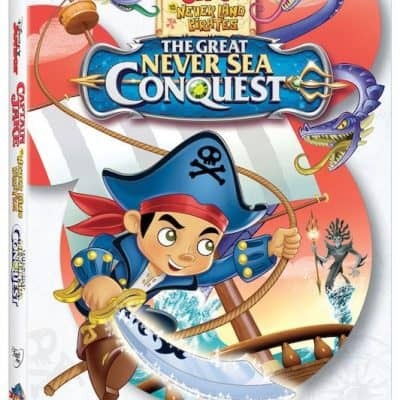 Captain Jake and the Never Land Pirates: The Great Never Sea Conquest Now on DVD! 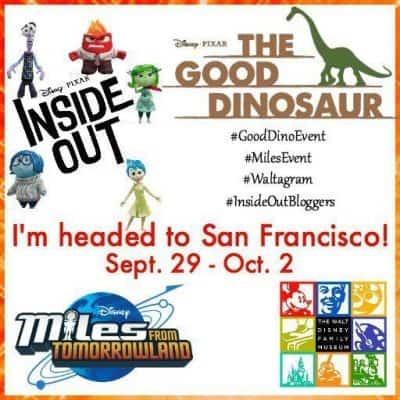 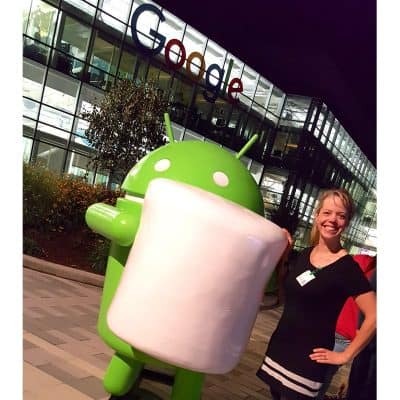 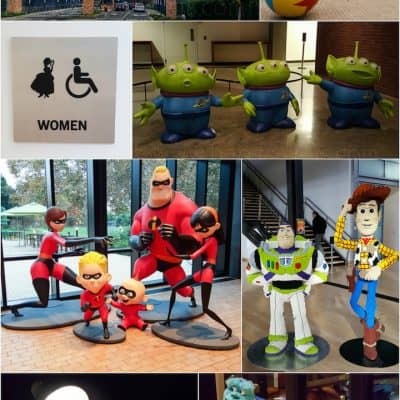 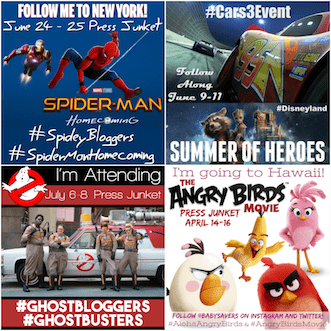 I’m Going To Pixar Animation Studios in San Francisco! 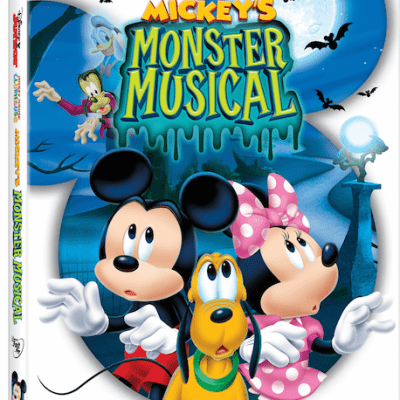 Mickey Mouse Clubhouse: Mickey’s Monster Musical Now on DVD! 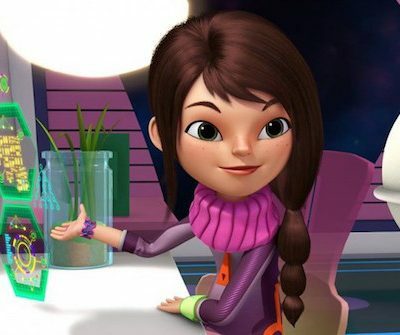 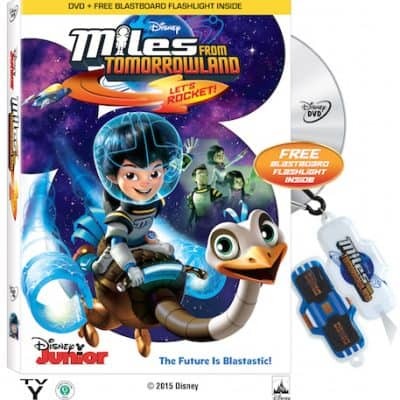 MILES FROM TOMORROWLAND Let’s Rocket now on DVD!